Texas A&M University-Commerce provides a personal, accessible, and affordable educational experience for a diverse community of learners. We engage in creative discovery and dissemination of knowledge and ideas for service, leadership, and innovation in an interconnected and dynamic world. Texas A&M University-Commerce, as a part of the A&M family of universities, will become the university of choice for all those seeking a higher education in the Northeast Texas region and beyond. It will provide traditional and non-traditional learning opportunities through existing and new programs that set high expectations and goals for students, faculty and staff. The University will provide a sense of community through a nurturing environment for all individuals in order to maximize learning, career and personal development. 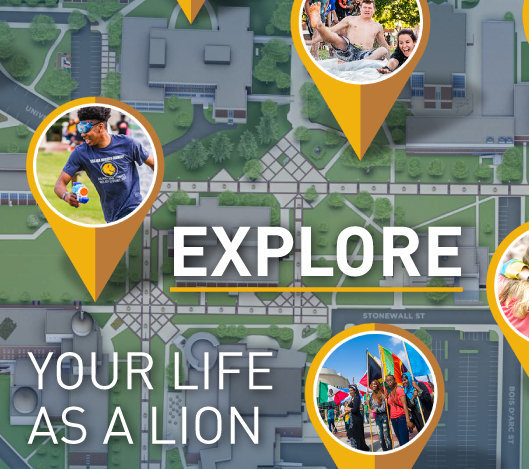 A&M-Commerce will become a place where students, faculty, staff, and community are engaged in the pursuit of excellence.